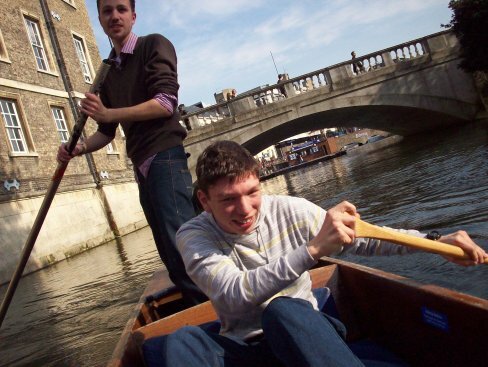 So Sophie, Joe, Irfan, Oliver, Owen, Abi and I finally went punting! Check out some of the photos in the yes-this-is-the-first-one-in-ages photo gallery, or the full set on Facebook. I want to punt!! It looks amaaaazing!